We wanted to put together a list of the best noise cancelling earbuds for some time now. Last year we ran down the best noise canceling headphones but why has it taken so long for us to give ANC earphones some attention. Well, quite simply the quality of noise cancelling earbuds was pretty poor for a long long time. Yeh, they did kind of reduced external noise a little bit, but the experience was nothing like you get in a full-size set of cans. To be quite frank the sound quality was also absolutely terrible. Now though, in 2019, things are a little bit different and there are more than a few solid options for in-ear noise cancelling headphones. We have this list to help you make an informed choice before you buy. I won't beat around the bush. When you put these two categories of headphones against each other I will always advise you to go for the full-size headphone option where possible. There is simply more space in a full-size unit for manufacturers to fit in all the required tech. In 2019 ANC headphones still strongly outperform the earphones. That said the gap is getting closer and for a lot of people a set of full-size cans is not always practical. They tend to be big and bulky and even the incredible Bose QC35 II and Sony WH-1000XM3 are seriously bulky next to a nice small set of earbuds. 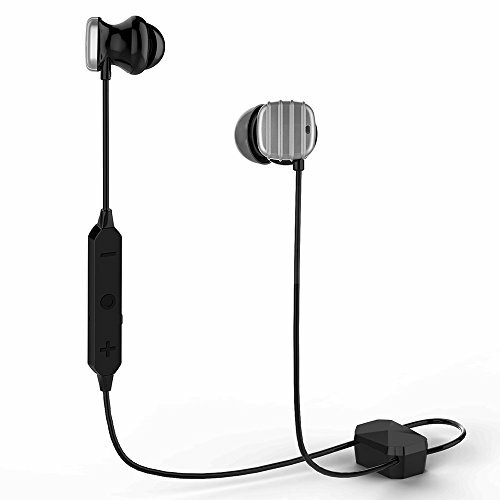 Earbuds and earphones offer the convenience of being ultra portable and also far more discrete and they are also much better suited if you tend to be active or are into sports. What are Noise Cancelling Earbuds? Noise canceling earbuds are very different from noise isolating earphones. One of them uses nothing other than the isolating properties of the materials to set the user apart from a noisy environment. Noise-cancelling Earbuds, on the other hand, employ something called active noise cancelation technology (ANC) to effectively cancel out external noise. This combined with a good sound isolating construction can be a very potent combination. 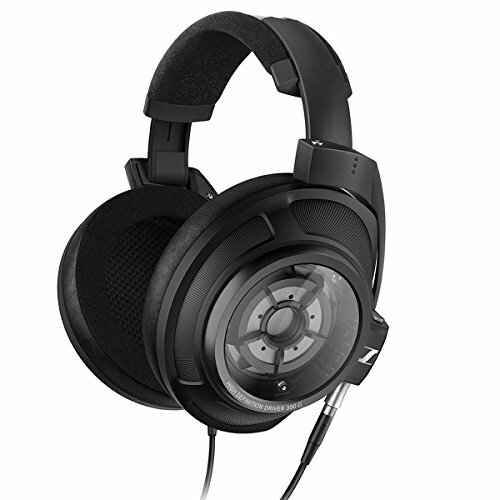 So what is ANC (Active Noise Cancelation)? Well, your earphones will take the sound that is in the environment take it in through the microphones mounted on the unit and playback that same sound in an inverted waveform to counter the original signal. I'm sure at school you learned about waves so imagine drawing a wiggly line on a piece of paper. The draw that same line but whilst using a mirror as a reference. These to waves have the same shape but in the opposite where up is down and down is up. When these two are played at the same time they effectively cancel each other out and create the beautiful sound of silence. What sound will ANC Earbuds cancel out? When buying noise-canceling headphones or earphones the biggest complaint I hear is that people still hear external noise. Yes, that is very much true, even the best noise cancelling earbuds will not be able to cancel out all external noise. The sound being canceled usually needs to be a constant tone or less spontaneous. The great thing about this is is that you can still hear someone yet shout or a car horn going off when you cross the road at the wrong time but you won't hear the constant drone of the traffic. Generally speaking these earbuds work best when fling or on transport as the low level hum of engines is effectively cancelled by ANC. 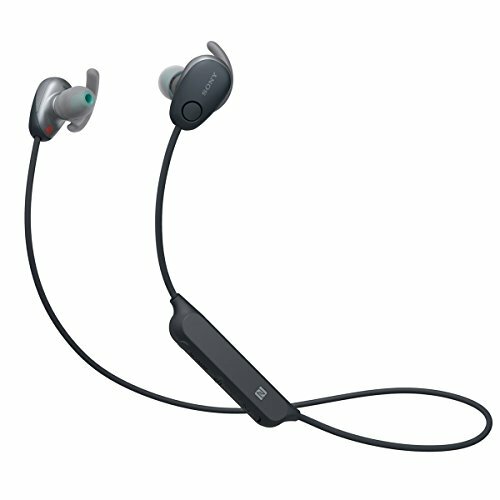 Where is the best place to use noise canceling earbuds? To get the most out of noise canceling earphones you are going to have to use them in the right scenario. It is utterly pointless to get a set of ANC earphones if you intend to sit in a quiet room and listen to your music. For that, I could name you 1000 better-sounding earphone for a fraction of the price. 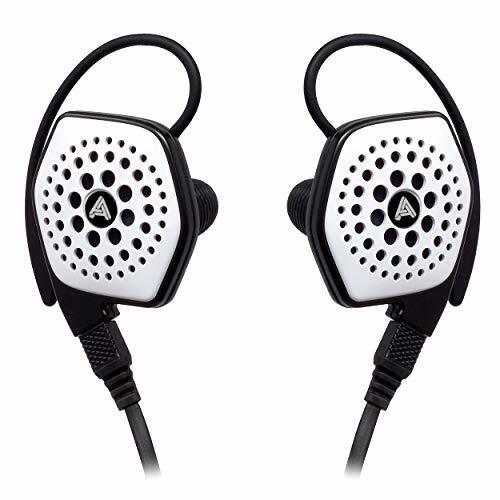 No, to get the benefits of noise cancellation you are going to want to use them in situations where there is a lot of external background noise. Situations, where they work great, are flying on an airplane (cancels the engine noise) commuting (will dampen rail noise) and office spaces (will greatly reduce or eliminate the volume of others working around you. This is perhaps the biggest question on everyone's mind. Is it worth it? I'm going to be straight up with you and say that yes it is worth it but only in scenarios where you need noise cancellation as a priority. In almost every other scenario ie Sound Quality, Build, Comfort, there will always be a better regular earphone to choose from. That said I love my noise-canceling earphones and when out of the house it's a no-brainer to have them with me. Without a doubt, one of the best noise canceling earbuds the Bose QuietComfort 20 has for a long time been the king. This is the earphone that you will see countless people using at airports all around the world. The 20 do 2 things remarkably well. 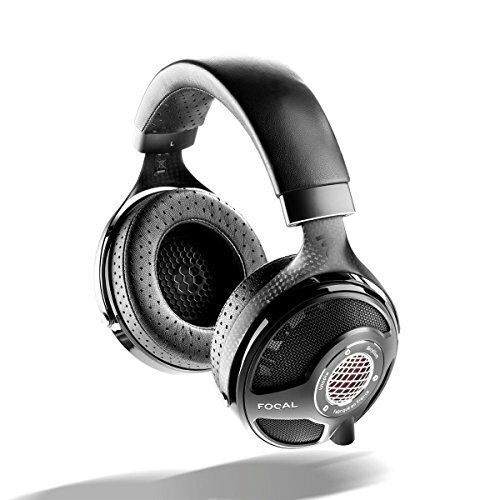 First off the noise canceling technology used is top of the line with the one of the closest experiences you can get to using Bose's full-size QC35 headphones. Secondly, you get incredibly comfort meaning that you can wear them for hours on end with zero discomforts. Price wise they are at the top end of the spectrum but hard to beat when you consider how well they perform. 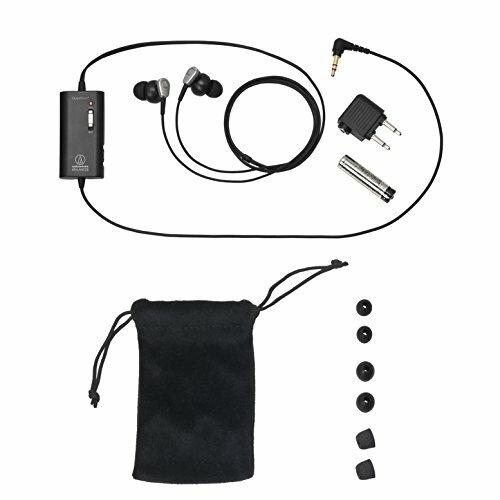 Audio Technica has chosen to go with one of their time-tested designs for the ATH-ANC23 earphones. It's one of a lot of companies have copied but has started to look a bit dated in recent years as other manufacturers push for the over the ear cable design often found in stage monitors. The ATH have another weird quirk in the fact that the noise cancellation is handled by a small box that sits inline on the headphones cable. The B&O H3 ANC is essentially an H3 with the ability to block out the noise. Not much has changed in regards to the design of the original isolating earbuds. They are at the pricier end of the options on this list and yes you probably are paying a bit extra for the name brand but they performed well enough in our testing to be awarded a place on this list. The H3 are comfortable and very well built and do a good, if not great, job of reducing background noise and we liked that they consistently performed to the 20 hours claimed battery life every time we used them. The placement of the battery control we had a love-hate relationship with as it was handy having controls right next to our phone in a trouser pocket but at other times it didn't feel as practical as the shirt clip style one on the Audio Technica. The Sony SP600N Wireless ANC Earbuds are specifically designed for sports but we reckon you can get away with using them anywhere. In terms of features, it's a mixed bag but the ANC performance was very good so we decided to go ahead and list it. What we liked was the strength of the ANC, Big hard hitting bass, the ability to switch to an ambient mode (perfect for running in traffic or built-up areas) and the fact it is IPX4 water resistant certified. On the other side of things, the price is quite high putting it dangerously near Bose territory and the battery life was one of the worst on test at just under 6 hours playback with ANC on. So if you want the sound quality and ANC ability of the Bose QuietComfort 20 but you don't like cables (or you like cables but Apple and Co have decided to make your life a dongle living hell). 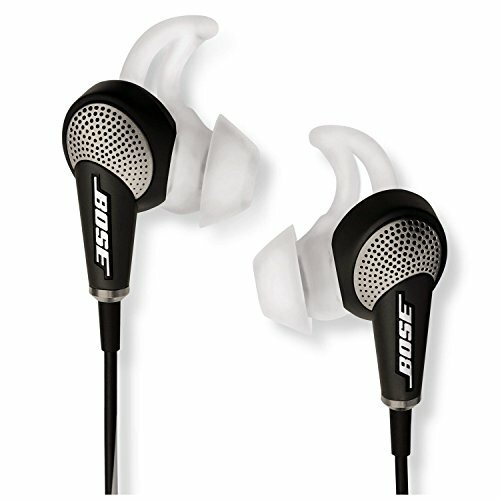 Bose has another option for you and its a pretty slick solution. The Quiet Control 30 is an incredible set of earphones that are jam-packed with tech. Battery and other electronic goodies are housed inside the neckband meaning that the 30 are incredibly comfortable to wear. 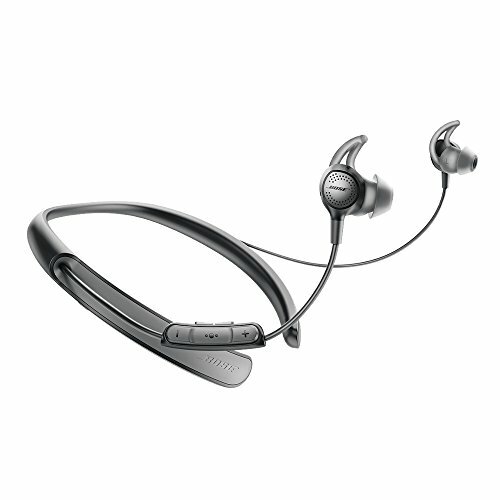 In fact, Bose has some of the best ergonomics in any of the earbuds we tested and it shows again here. 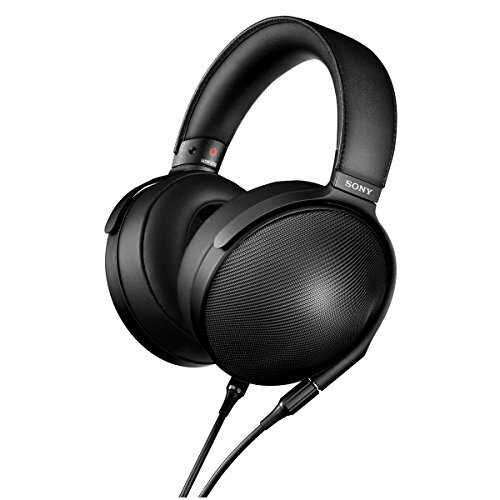 Noise canceling is top of the line and the sound is fairly balanced with warm and smooth tones and surprisingly solid bass response. Until truly wireless earbuds get their act together these are going to be my own personal go-to noise canceling earbuds for the foreseeable future. 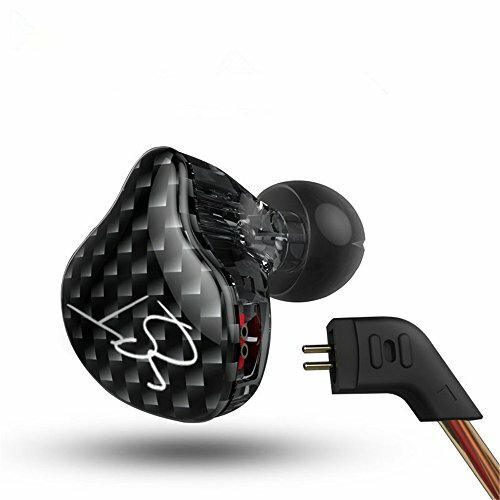 While price is not to everyone's taste they are one of the most feature rich and truly functional earbuds on the list. 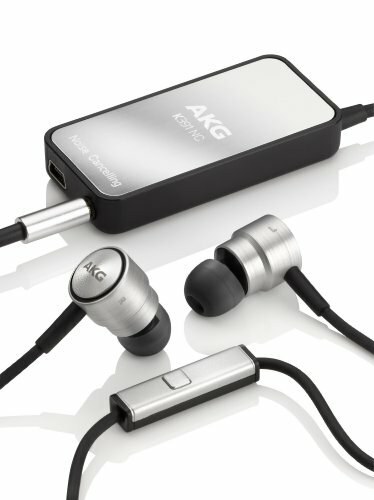 Another big name in the headphone world enters the ANC earbuds market and the K391 NC has a lot going for it in terms of price to performance. Its cheaper than the Bose units by about half and yet manages to produce roughly 80-90% of the performance. 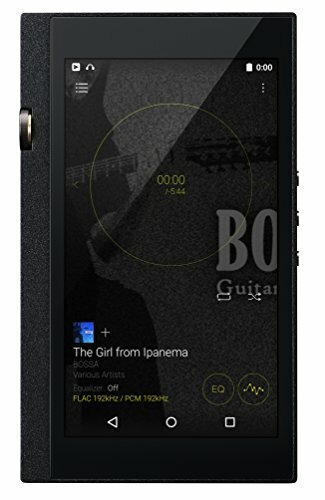 The K391 is very similar in style to the Audio Technica model listed above with traditional cable down design and an inline control box to help manage the battery and ANC functionality. We found the earphones to be very well made and were absolutely blown away by the 33 hours of true playback time we got with the ANC enabled. The Cowin are the first of our budget options and despite not having the same build or design as the slightly more pricey models like the AKG and Audio Technica we did find they performed far better than some of the no-name brand noise-canceling earphones. Its simple stuff here just attention to the basic functions and they do the job well. Oh did I mention that the Cowin HE8D are wireless? You are going to be giving away a considerable amount of playback time (we got 10 hours despite a claimed 12) but then you have the convenience of not being tied down by cables. 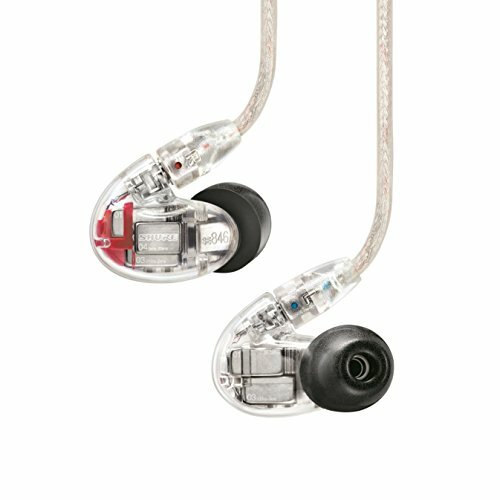 If the a set of Sony earbuds and the Bose Quietcontrol had a baby the Phaiton BT120 NC would be the result. 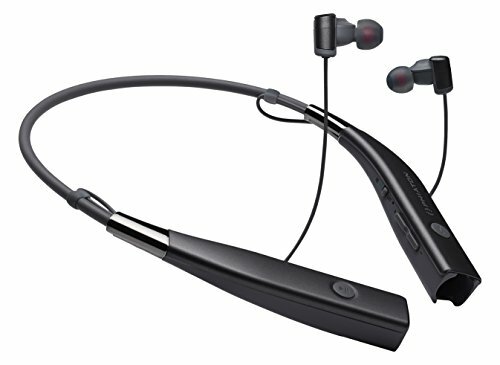 Same earbuds as the Sony, same style neckband as the Bose. For the ridiculously cheap price the Phaiton cram in lots of features you would expect from far more expensive models. Minimal ANC performance, Bluetooth 4.0, NFC for pairing. You do pay a price for that level of noise cancellation and wireless audio with us getting just under 8 hours of battery life from a single change and no option to go passive and connect with a cable meaning they won't be suitable for use on long haul flight or commutes. Our sister site Stozz Audio has a Phaiton BT 120 NC review. 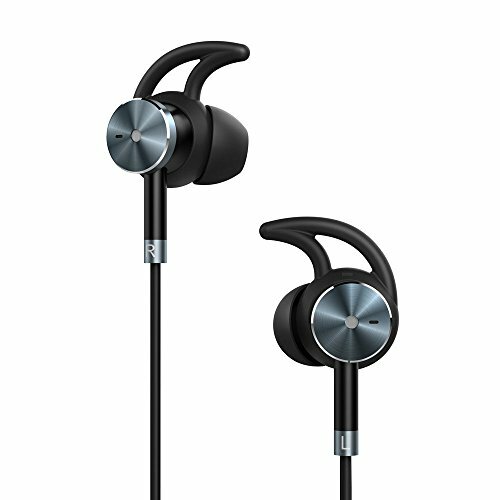 The Taotronics noise cancelling earphones are the cheapest of all the offerings on our list and while you could get a lot more performance by upgrading to the Phaiton above they do represent outstanding value for money. One of the only true ANC budget earphones that we saw a notable decrease in ambient sound and a basic yet functional sound profile I would be happy to reccomend them to people who are not looking to break the bank. 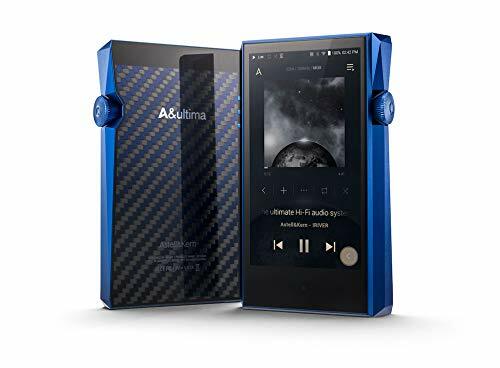 You get metal body construction, inline control and mic functions and around 15 hours of music playback from a single charge.